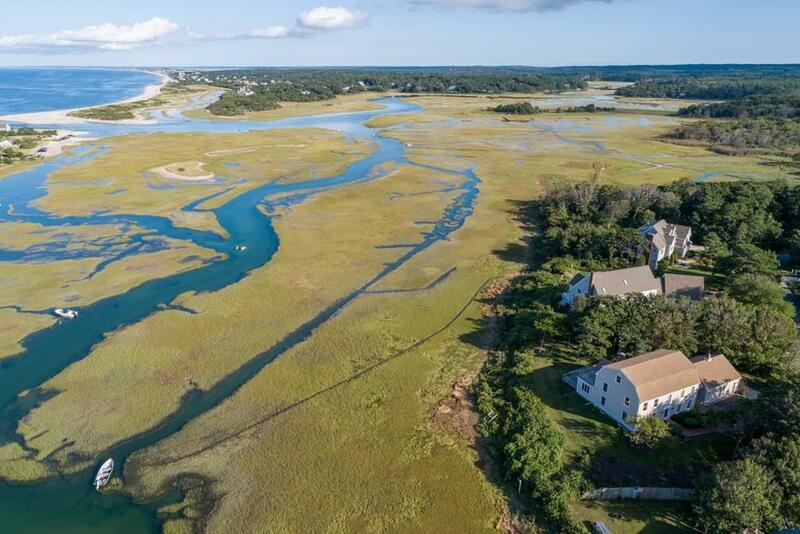 This custom built home is situated on the lot to capture impressive views over the marsh to the Bay. The property has been lovingly maintained with 3,134s.f. of well-planned living space. The large great room is the perfect spot to enjoy all season; whether entertaining on the back deck or warming up by the fireplace. 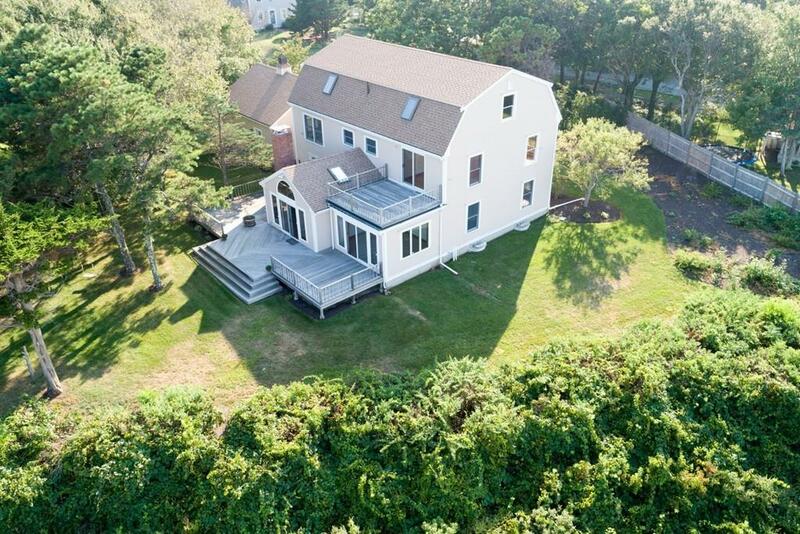 The first level is rounded out with a sun room, den, living and formal dining room, a large kitchen with a full bath and access to the two-car garage. 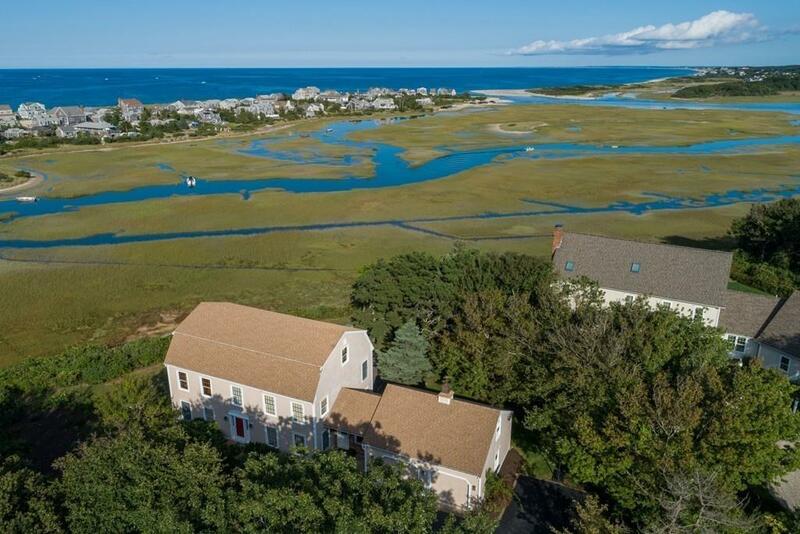 A second floor master with full bath, walk-in and cedar closets, with an outdoor deck also displays beautiful views over the marsh. A bonus room on the third floor is awaiting your personal finishes! 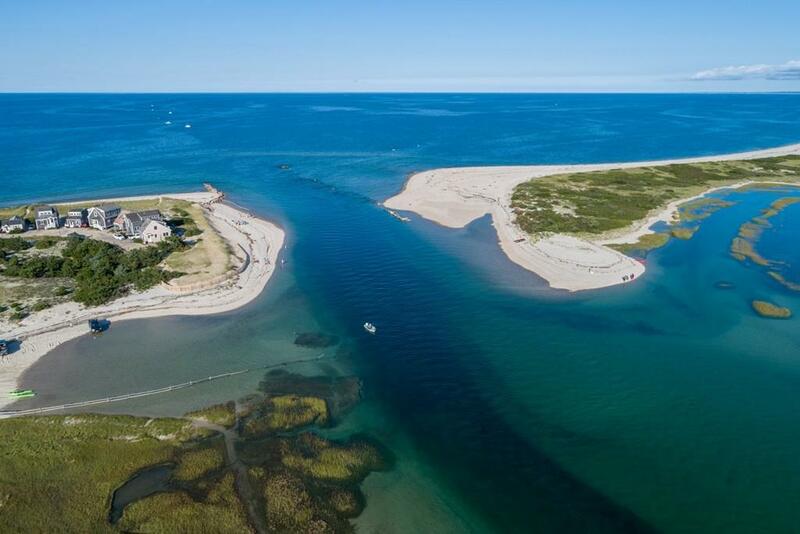 Enjoy kayaking on the creek, wonderful sunrises, close proximity to East Sandwich Beach, Sandy Neck, and all Sandwich has to offer with an ideal location off scenic Route 6A. This property truly has all of the potential to be your Cape dream home! Disclosures Sellers Are Having Some Repairs Done. Please Note: Assessors Records Have Been Updated To Reflect Corrected Square Footage. The Unfinished 3rd Level Equates To An Additional 11 48S.F. Of Potential Living Space. Buyers/Agents To Verify information Herein.